Organic Music Marketing is an Atlanta based marketing and promotional agency that specializes in working with musical artists. 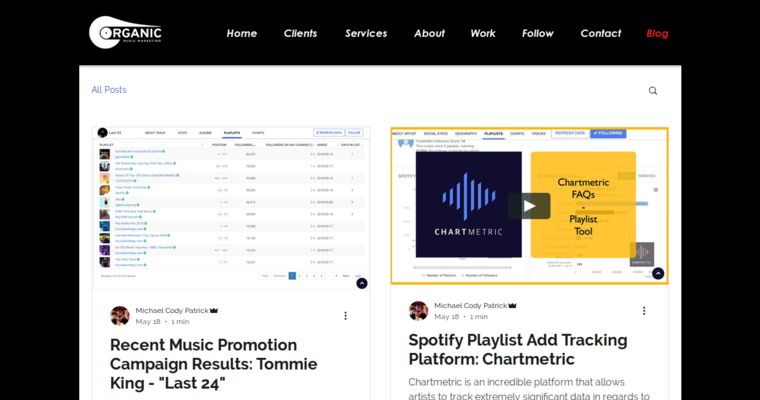 Among the services offered by the firm include playlist promotion, music pr, music video production, music video promotion, social media influencer marketing, Soundcloud promotion, playlist campaigns, organic streaming promotion, and much more. 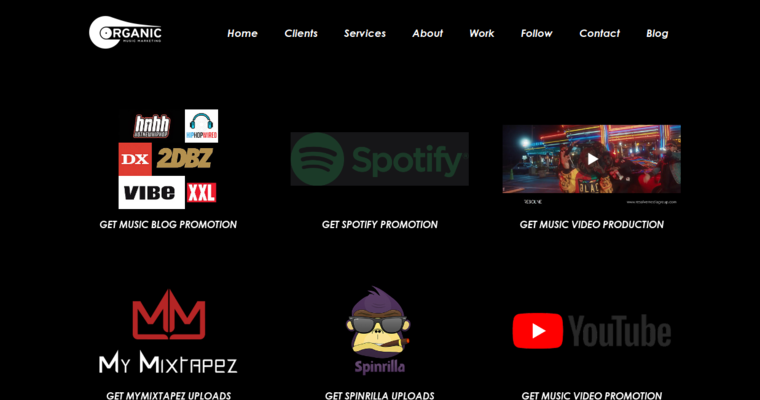 The firm works with new artists, established artists, producers, managers and independent record labels to help promote mixtapes, singles, albums, EPs and music videos. Over the past decade, Organic Music Marketing has worked with a number of high profile record labels and musical artists. 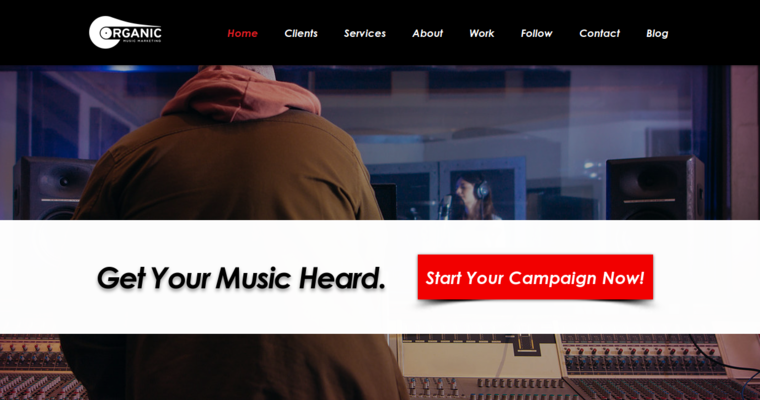 Some of the high profile clients who have used the firm's services include Warner Brother Records, Atlantic Records, Interscope Records, Future, Migos, Lil' Yachty, T-Pain, 2 Chainz, and Meek Mill.